Soon we will provide well experienced operators as per your Real-Time Demand. Best Mechanics will be provided as per Work / Repair requirement of your Equipment. You can manage all your Crane related Profit / Expense by using a Super Smart Software. You can get all your Cranes Insured any time on the Click of a Button. 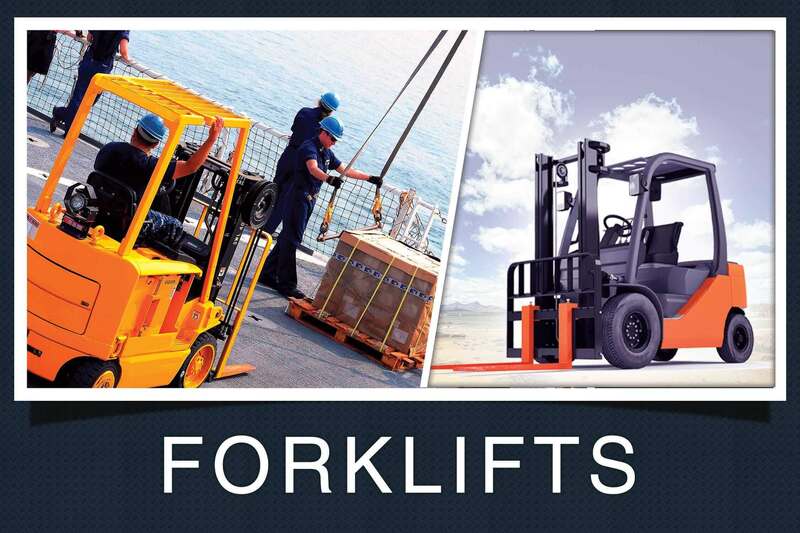 Get immediate Finance on your Crane as per your Loan Requirement. Get Free Crane Specification / Load Chart of any Crane Any-Time as per your need. A System will take Payments from Client and that will be Credited directly to your Account. You can Transport your Equipment and get real time cost from Genuine Transporter. Founded in 1977 in Denver, the company specializes in construction, wind energy, heavy industrial, oil and gas and power generation projects. RMS chose the LR 1500 crawler crane because it allowed the company to stand out amongst the competition with a smaller class crane that could still complete the job safely. In this case, the LR 1500 was equipped with a ballast tray, derrick and a 236 foot long S boom. When an LR 1500 is on the job, efficiency is enhanced, logistics are improved and assembly and disassembly are quicker because a lesser rated assist crane can assemble the LR 1500. 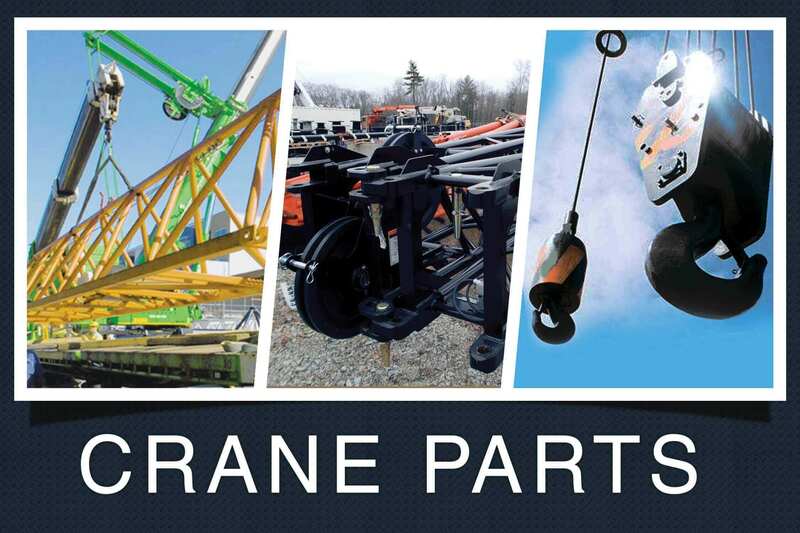 The crane has a lifting capacity of 550 US tons, a maximum hoist height of 538 feet, and a radius up to 472 feet. Altus Midstream contracted Saulsbury Industries to build the Diamond Cryogenic Facility. Saulsbury began work on the site in early June 2018 and the project is expected to wrap up in the third quarter of 2019. Saulsbury selected RMS Cranes to perform the heavy lift crane support. All lifts greater than 30 US tons were performed by RMS using the LR 1500, which is owned by North Carolina-based Buckner Heavylift Cranes. The contract included specialized heavy lift rigging and hundreds of hours of engineering and planning. “RMS Cranes chose to utilize Liebherr’s LR1500 crawler crane for this project because it allowed us to get competitive on our proposal as we were up against larger class machines,” said Nick Cantine, director of heavy lift projects for RMS. “The LR 1500 was the most effective and efficient option in regards to logistics, assembly/disassembly, and also has a versatile operating range.” RMS faced a fast-moving project timeline and worked on call for delivery of equipment and lifts of large components in tight job site areas. The LR 1500 is a reliable and safe large capacity crane that has a minimal footprint and minimal ground bearing pressures. In addition to the demethanizer tower lifts, the crane is handling a variety of equipment on the job including six cryogenic skids and three surge tanks. Each of those items weigh 120 US tons. Some of these lifts required offloading and strategically staging the components prior to setting the equipment, thus requiring engineering and lift planning support to safely complete the job. Liebherr adds value to the work that RMS does by providing reliable equipment with logistical advantages, the latest technology and great support for their engineering and lift planning team. The company’s fleet includes more than a dozen different models of Liebherr crawler, mobile, and rough terrain cranes. Cantine said the LR 1500 has replaced older cranes from another manufacturer because Liebherr has simplified operating procedures, maintains reliability, and continues to provide factory direct support. “RMS Cranes is grateful for the service and support that Liebherr provides to us on a daily basis,” Cantine said. “Our team works along with Liebherr’s After-Sales Department consistently with a 100 percent response rate.” RMS has a 150 crane fleet and six branch operating locations. With the presenting of the Demag TCC 160, Terex attempts to close the gap in the market between the 130 and 220 tonne capacity classes offered by competitors. The TCC 160 has a lifting capacity of over 150 tonnes and a maximum load moment of 590 tonne-metres. The new model’s track width can be adjusted in both symmetrical and asymmetrical configurations allowing it to be used for applications such as bridge construction. It’s design means the TCC 160 can move and telescope components, and also luff down and retract its boom. Allowing it to travel underneath roof structures when performing construction work. Less ground preparation is needed than a lattice boom crawler crane and with a main boom length of 60 metres, the TCC 160 already has the longest reach in its class, especially as it has no coompetitors. Main boom extensions with lengths of 5, 11, 17, and 23 metres are available and can be mechanically and hydraulically offset, meaning that a maximum system length of up to 83 metres is possible. The crane’s five-metre extension can be folded onto the side of the main boom to save space during transport. Another aspect to highlight is the various track widths with three pinned positions of 3.5, 4.75 and 6 metres, as well as the continuously variable unpinned track widths, can be used in an asymmetrical configuration. Adjustable both when stopped and when travelling, the control system monitors the tracks to ensure the crane remains within an allowable configuration. With dimensions of just 3 metres wide and 3 metres tall, the base crane is extraordinarily compact for its class. The heaviest transport unit weighs 46 tonnes. This weight can be reduced to 41 tonnes by simply removing the sliding beams used to adjust the track width. The two crawlers have a gross weight of approximately 18.5 tonnes each when equipped with 1 metre track shoes; the two central ballast units weigh 7.5 tonnes each; and the counterweights, including the base plate, weigh 45 tonnes. 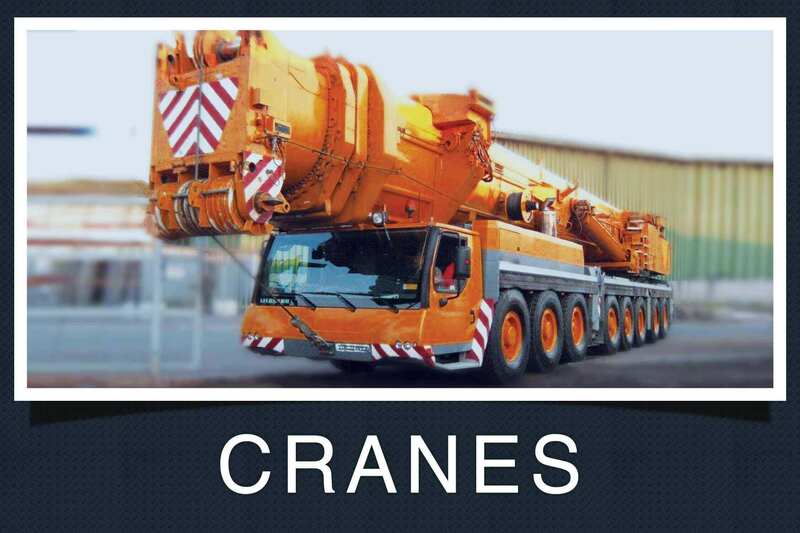 The maximum operating weight of the crane is just under 150 tonnes. Designed with ergonomics in mind, all setup steps are both automated and controlled by remote control. In addition, hydraulic quick-connect couplings make fast and efficient work possible. Permanently installed hydraulic outriggers with outrigger pads make possible to easily unload the base crane from a lowbed trailer. In addition, the TCC 160’s self-assembly operation also includes the installation of two 7.5-tonne central counterweights that mount on the car body, the 45 tonnes upper counterweight stack on the superstructure and the second hoist. 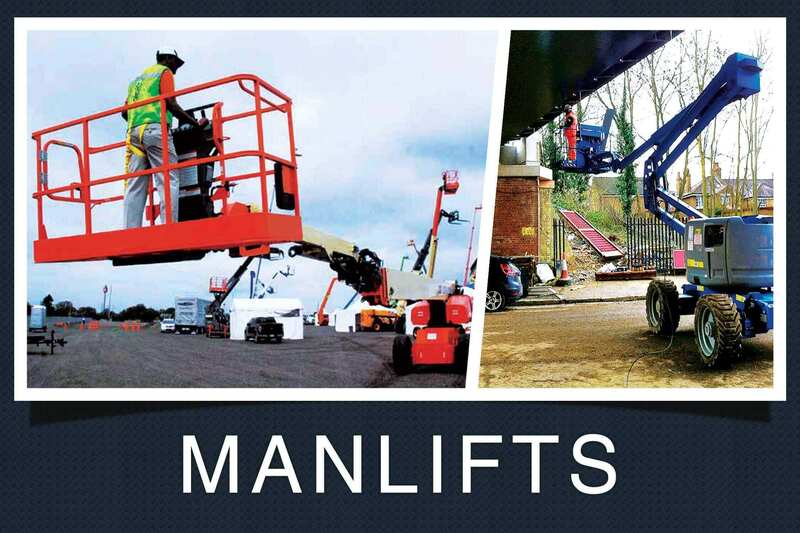 Designed to ensure that work on the crane can be performed comfortably and safely, the crane can even be fuelled while on a lowbed trailer, and the cab can be easily accessed during setup to start the machine for self-assembly. Permanent ladders and ladder attachment points are located strategically around the crane for access to key components during all stages. The crane also features anchors for personal fall arrest systems at the intended ladder support points. The TCC 160 is driven by a six-cylinder MTU engine with an output of 230 kilowatts and a maximum torque of 1,300 Newton-metres. The engine complies with Euromot 5 specifications, as well as with Tier 4 Final specifications for the US market. The diesel engine has both an ECO mode and a power boost function, which according to Terex provides a noticeable output increase and makes it possible to carry out simultaneous movements at high output speed while travelling or rotating.